The Art Project is a collaboration between Google and some of the world's most acclaimed art museums. Powered by a broad, connected suite of Google technologies, the world's great works of art and museums are now within reach to an unprecedented global audience. See Google Art Project's You Tube Channel for more information on getting started. The internet abounds in collections of images, organized and made available online. Websites range from those of institutions, such as museums, foundations, and libraries, that have digitized their collections, to personal sites put up by collectors or hobbyists or art lovers who wish to share their interests. Especially in the latter case, care must be taken to make sure that images are good quality and do not break copyright rules. The following collections of digital images are freely accessible to the public and comprise a representative selection of the many such sites that can be found online. A vast compendium of websites that provide access to images, organized by subject. Subjects include academic disciplines such as American, European, and World history, Classical studies, African Studies, Gender and Women's Studies, Art History, Archaeology, Biology, etc. but also more free-form categories such as Clothing, Journalism, and Marketing. Calisphere - "The University of California's free public gateway to a world of primary sources." This collection contains over four thousand color slides and black and white photographs of medieval Spain. The images span over one thousand years of architectural history, from the seventh to the seventeenth century. The Digital Images Collections Wiki is a resource of Free- and Fair-Use digital image collections that are available for anyone to use for personal or educational purposes. World's public photography collection/archive. Library of Congress, various museums, and libraries have also posted photographs that can be viewed. Contains a portion of the more than 1.5 million printed books and manuscripts in the collections of Smithsonian Institution Libraries. Cultural heritage institutions that join the Flickr Commons are sharing images from their photographic collections that have no known copyright restrictions. Source for finding valuable educational content from digital collections built in the Insight Software from Luna Imaging, Inc. and presented in Insight's dynamic new LUNA browser. Over 300,000 images from over 50 collections including maps, artwork, and photographs that are both free and subscription based collections. All collections are presented in Insight. 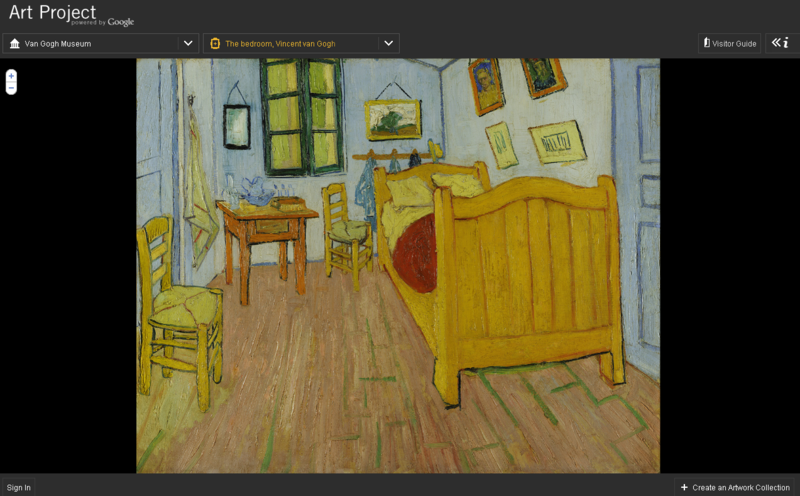 VADS (the Visual Arts Data Service) has provided services to the academic community for 20 years and has built up a considerable portfolio of visual art collections comprising over 140,000 images that are freely available and copyright cleared for use in learning, teaching and research in the UK. VADS is a service of the Centre for Digital Scholarship in the Library & Student Services department of the University for the Creative Arts. A project of the U.S. Library of Congress, carried out with the support of the United Nations Educational, Cultural and Scientific Organization (UNESCO), and in cooperation with libraries, archives, museums, educational institutions, and international organizations from around the world. The WDL makes available on the Internet, free of charge and in multilingual format, significant primary materials from all countries and cultures.